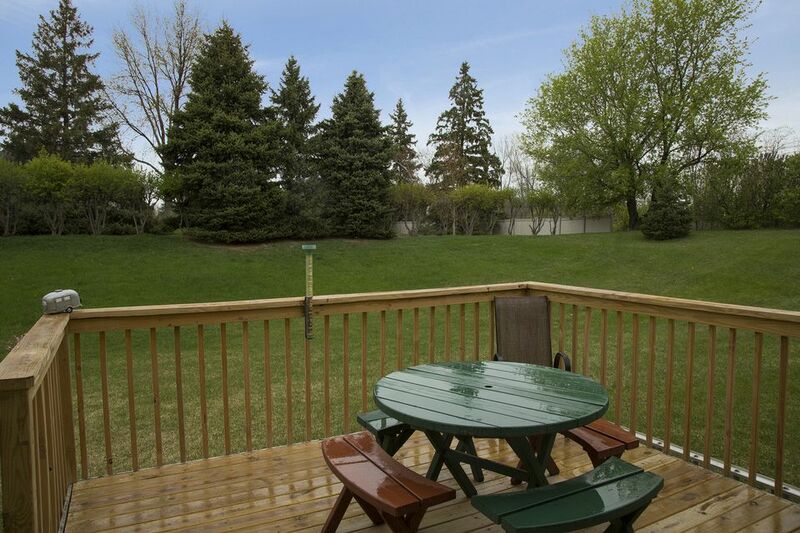 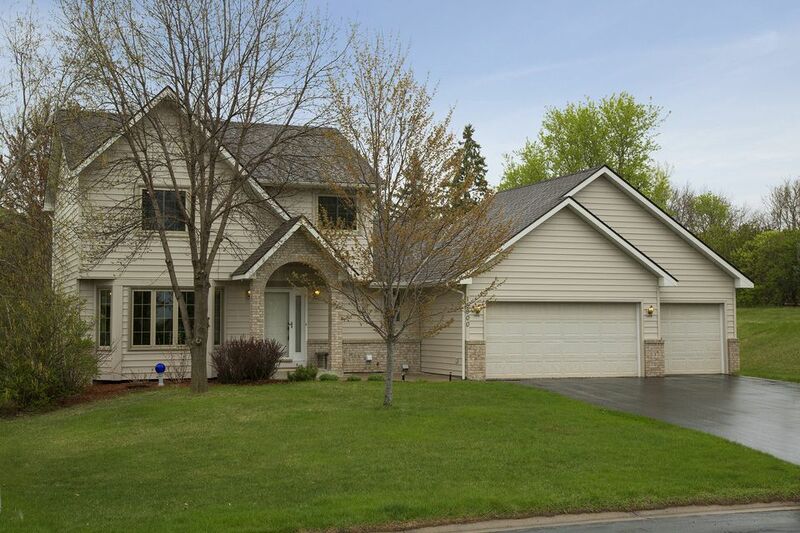 Welcome to this beautiful 4 bed/4 bath home in the heart of Plymouth. 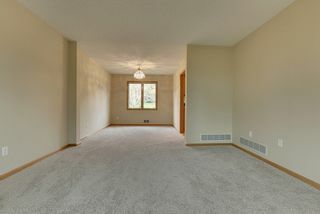 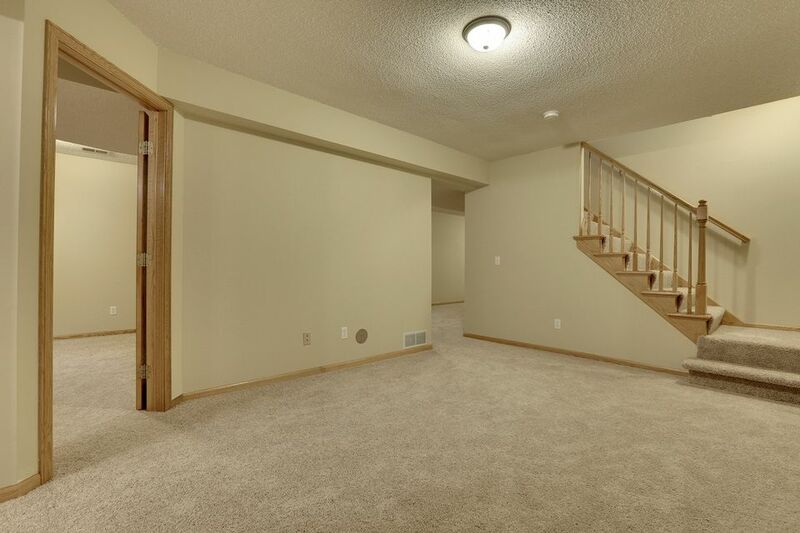 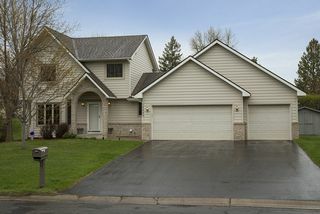 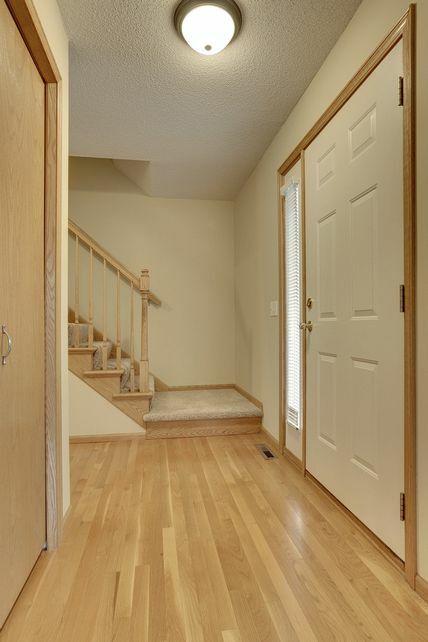 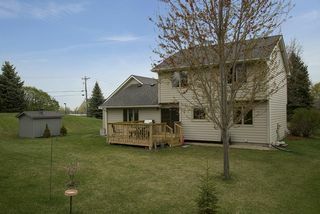 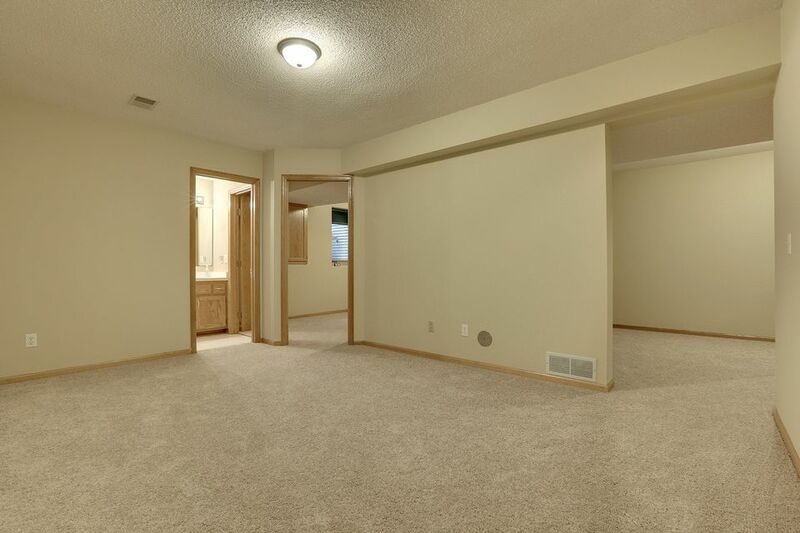 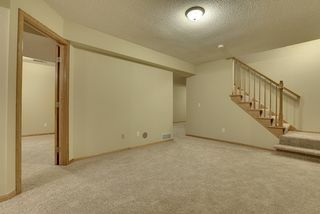 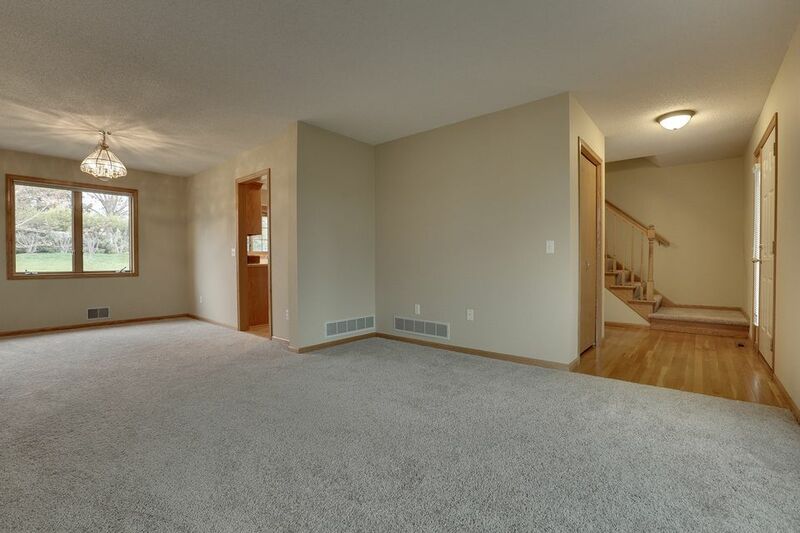 This spacious two-story home has over 2,400 square feet of finished living, with hardwood and new carpet throughout, a formal living room, main floor family room with vaulted ceilings and gas fireplace, formal dining room, eat-in kitchen with tons of counter space, new appliances, and center island. 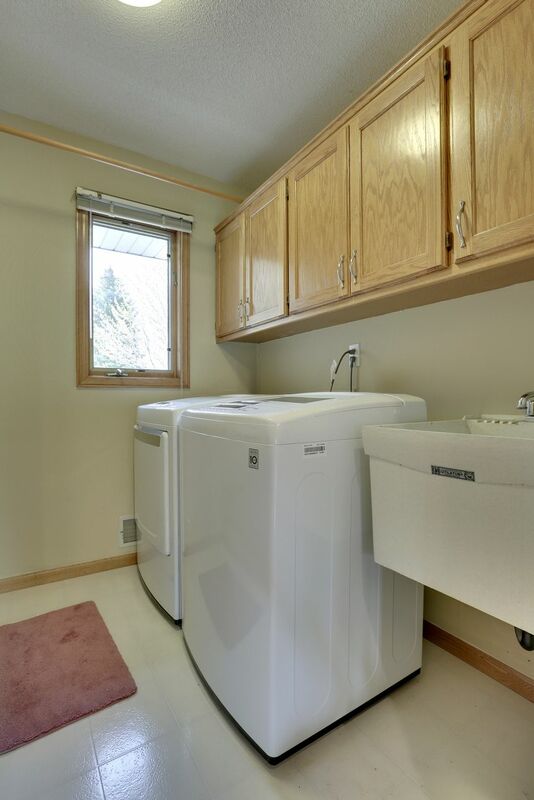 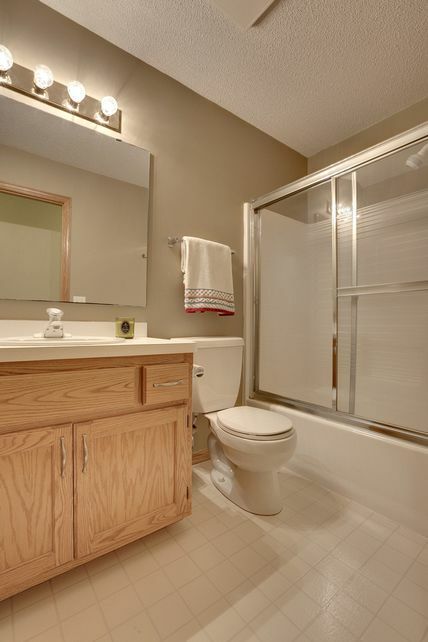 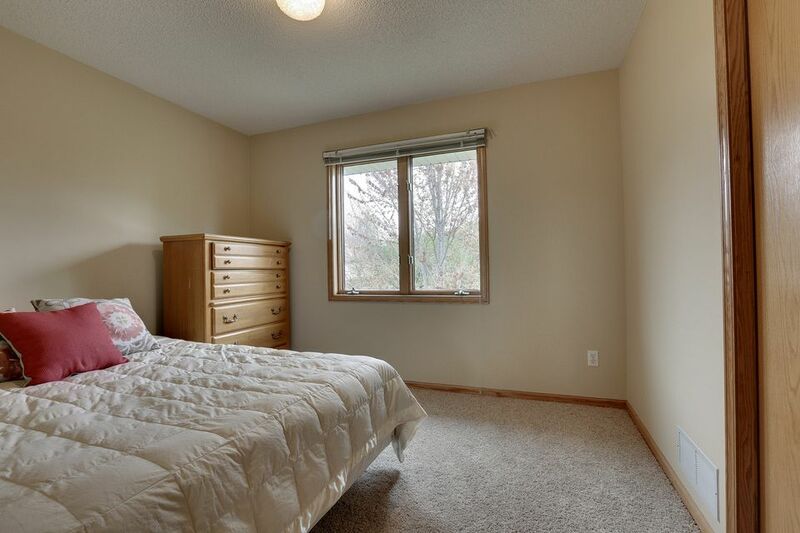 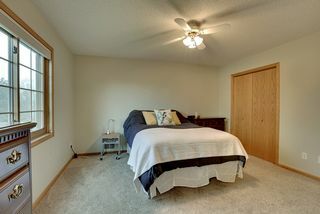 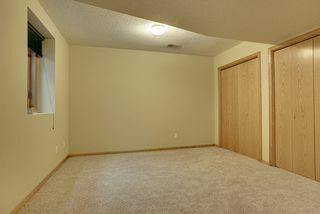 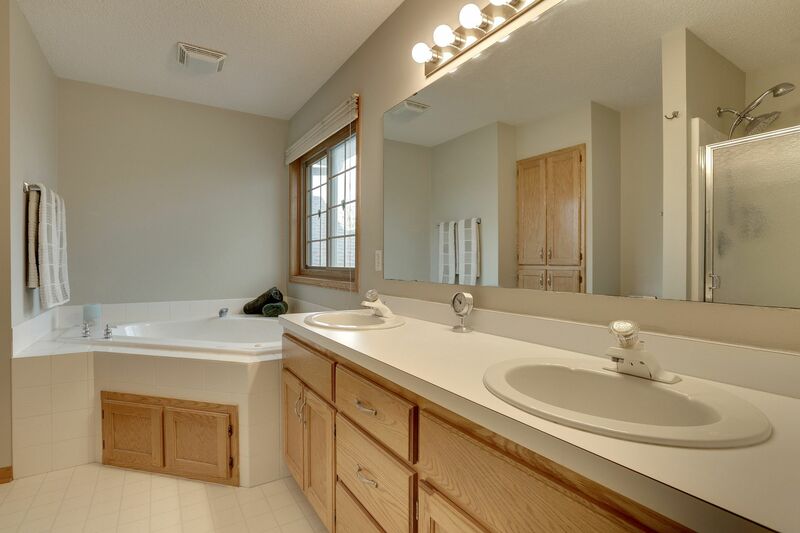 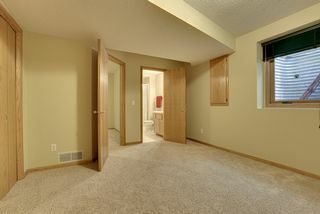 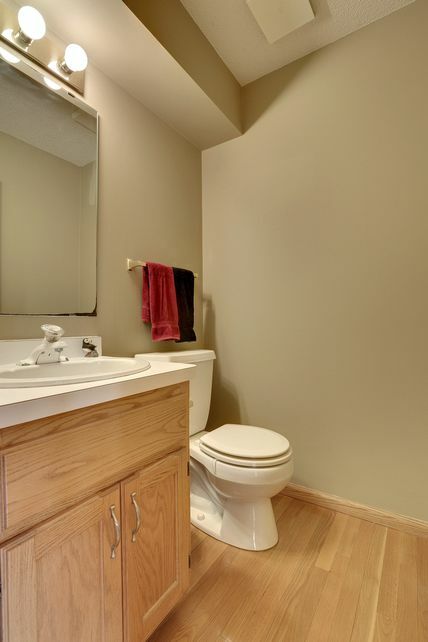 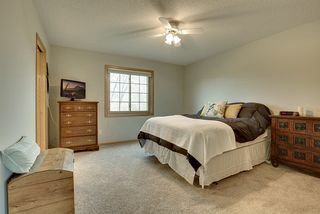 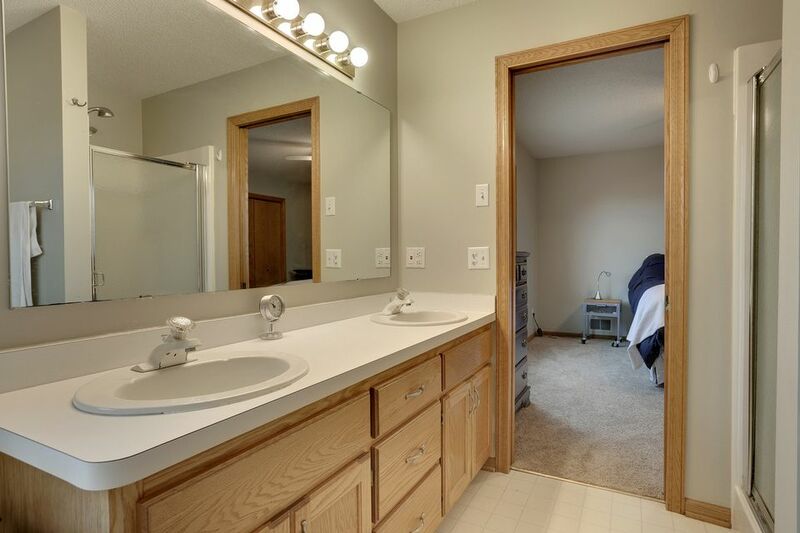 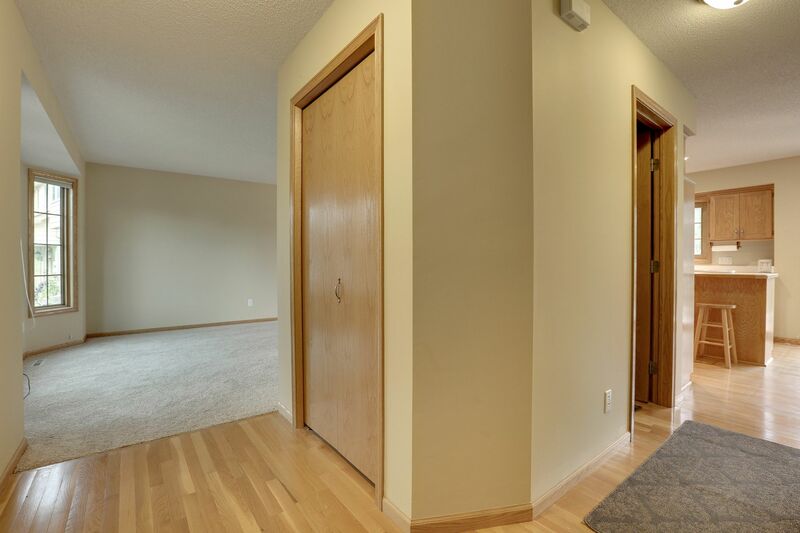 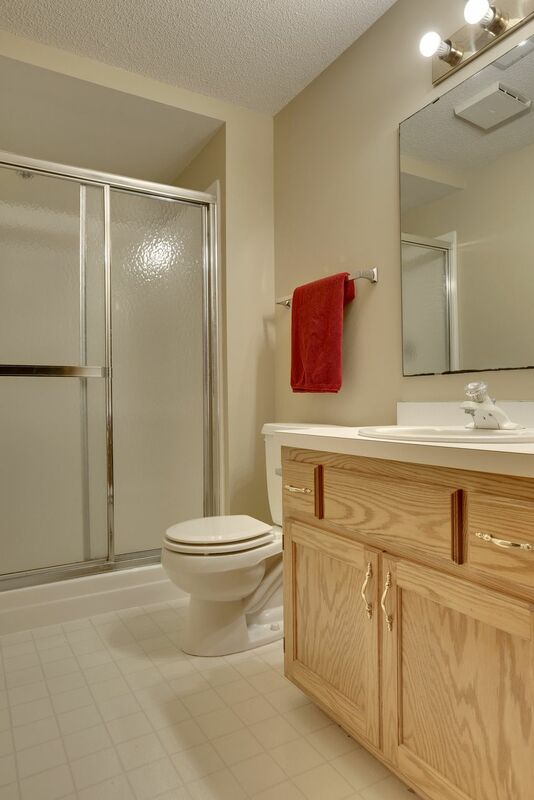 You’ll also enjoy the convenience of a main floor laundry room. On the upper level, there are three spacious bedrooms, including a master suite with full bath, double vanity, walk-in closet and Jacuzzi tub. 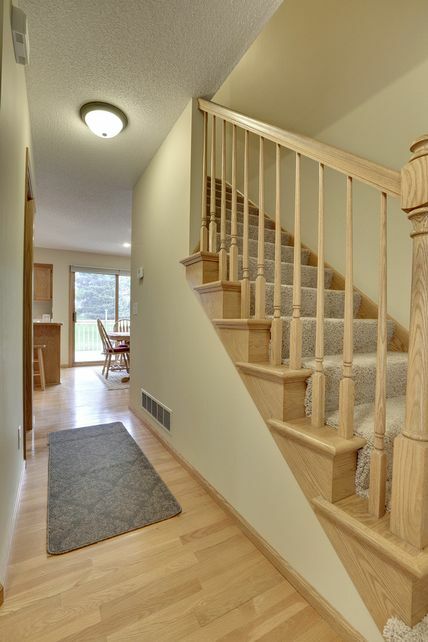 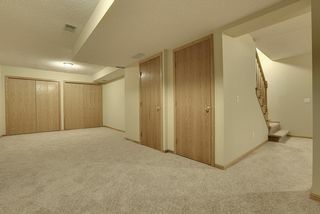 The lower level features a 4th bedroom, media room, as well as an addition amusement room for entertaining guests. 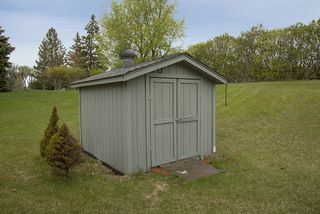 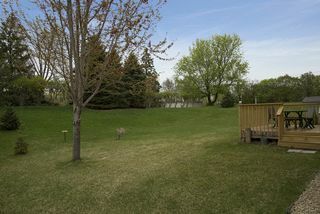 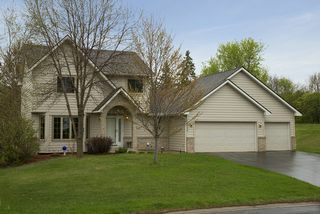 The exterior of the home is enhanced with brick and wood siding, professional landscaping, deck, and lush green space. 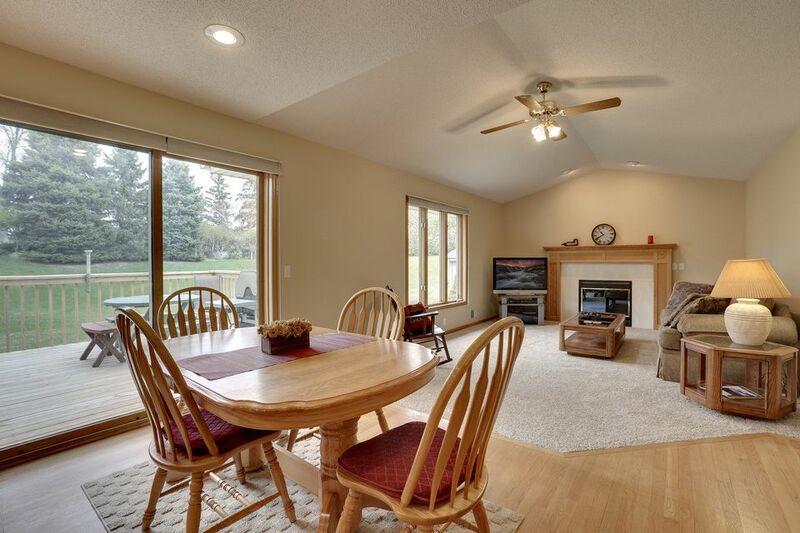 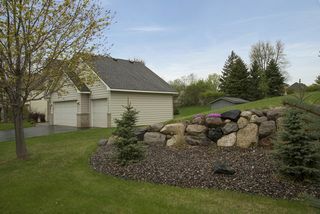 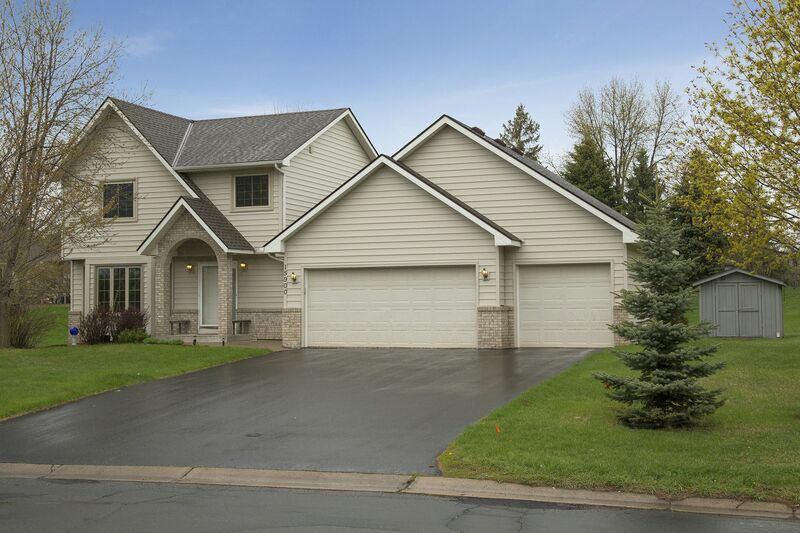 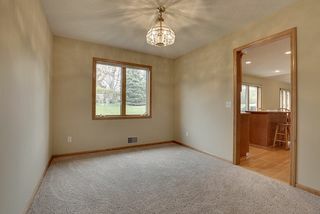 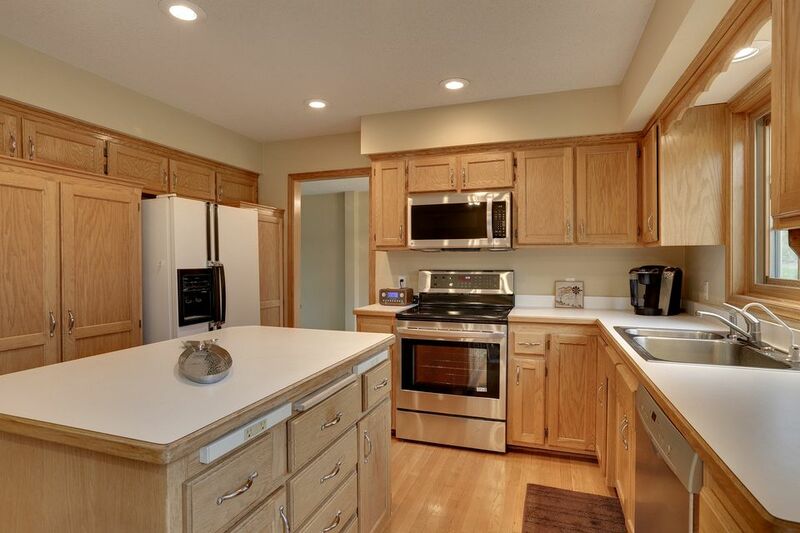 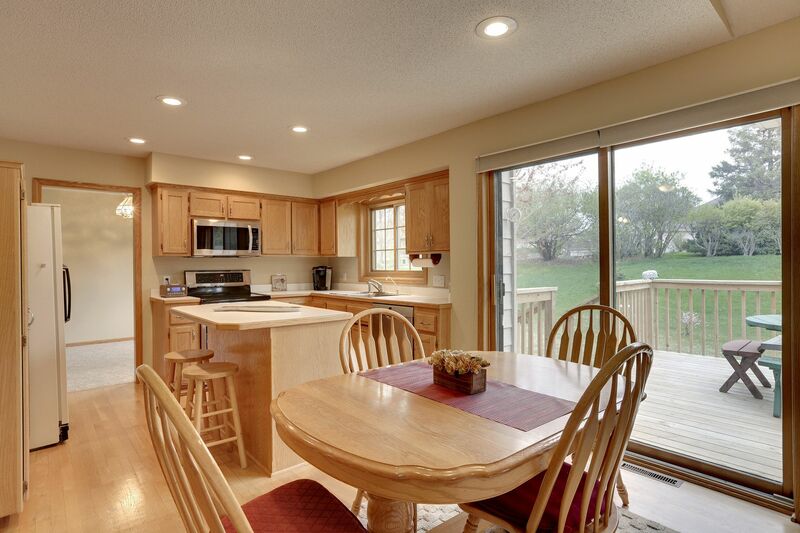 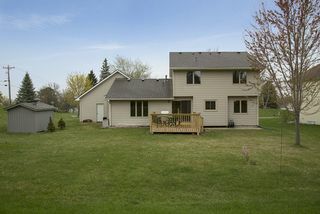 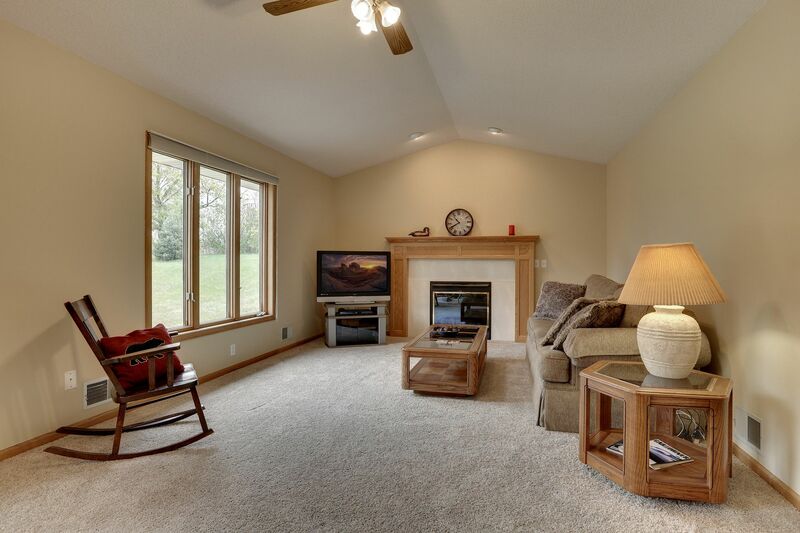 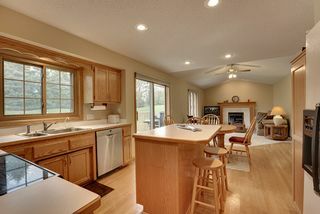 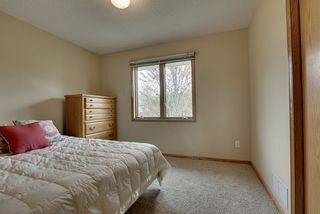 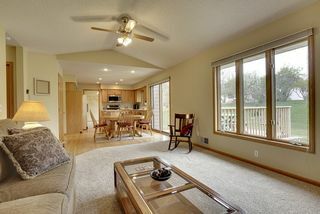 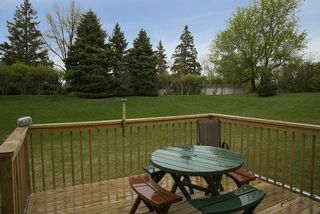 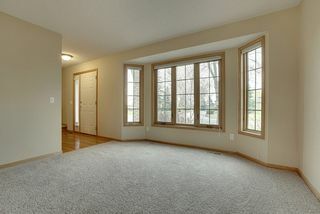 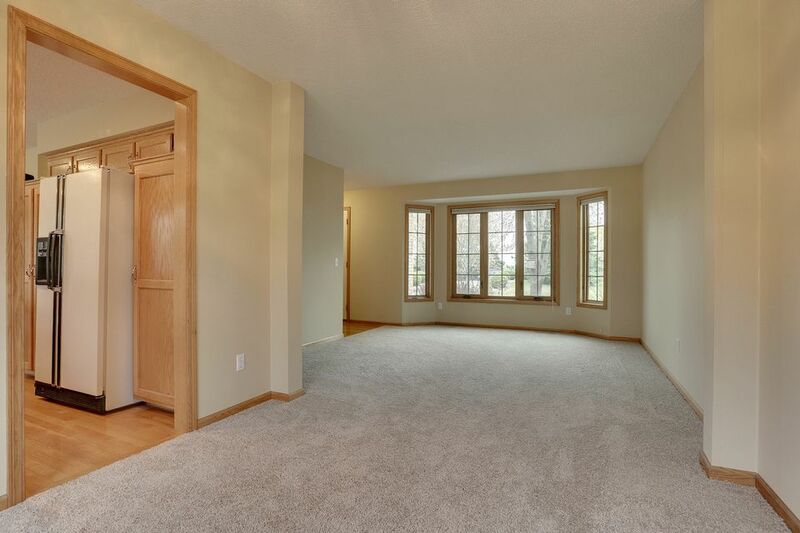 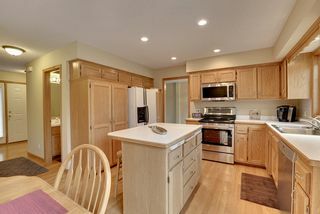 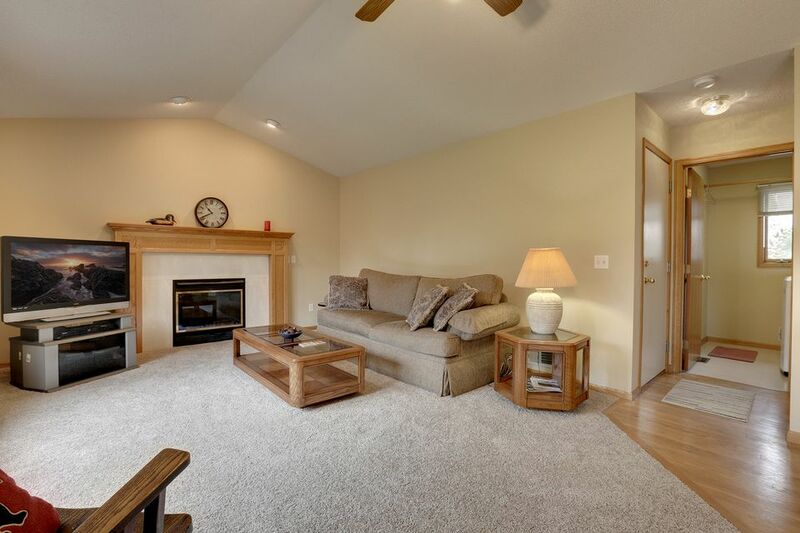 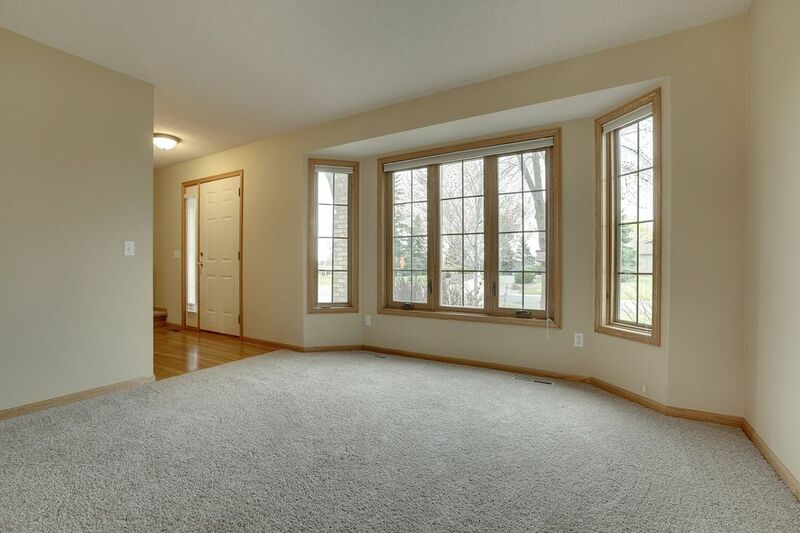 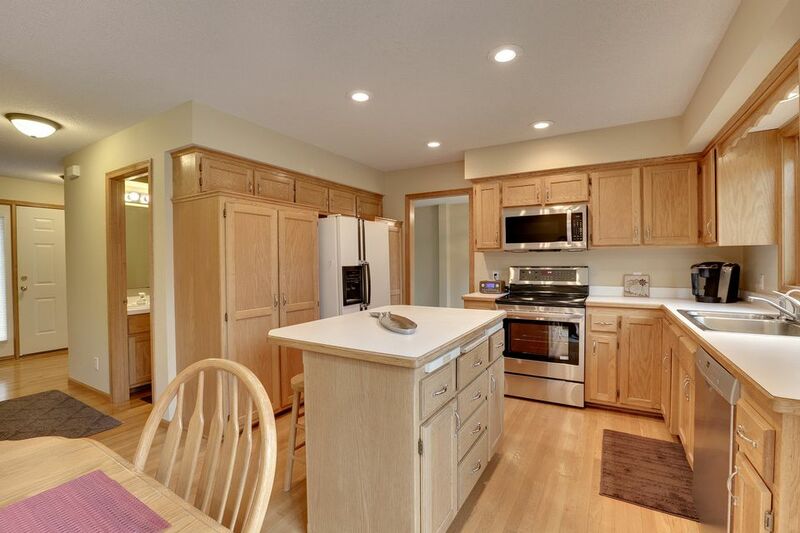 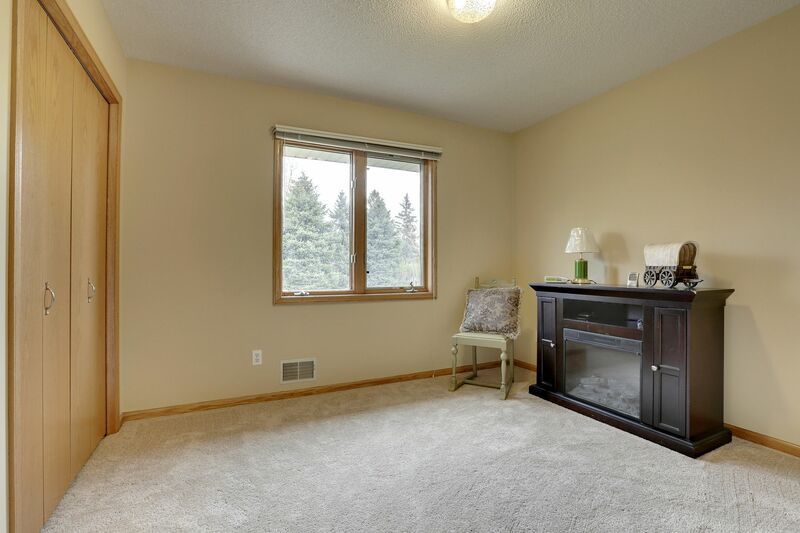 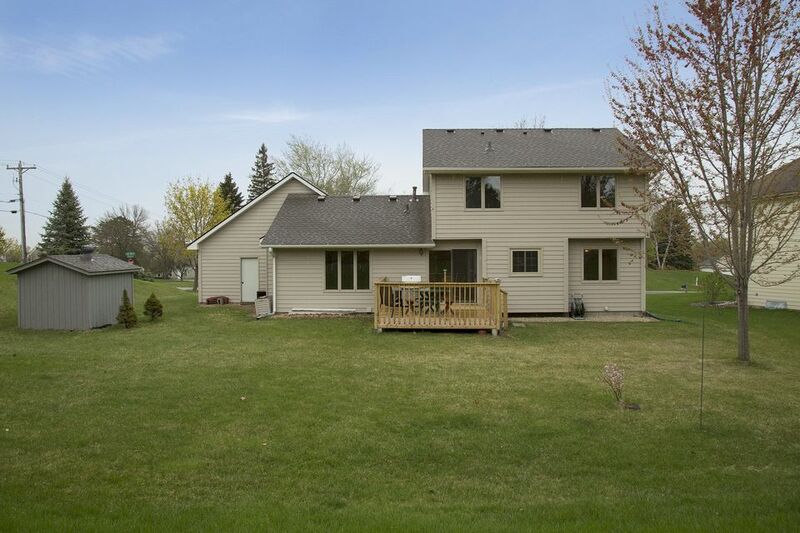 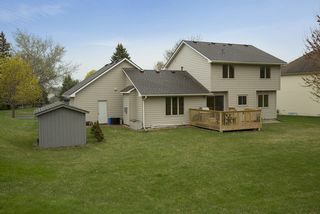 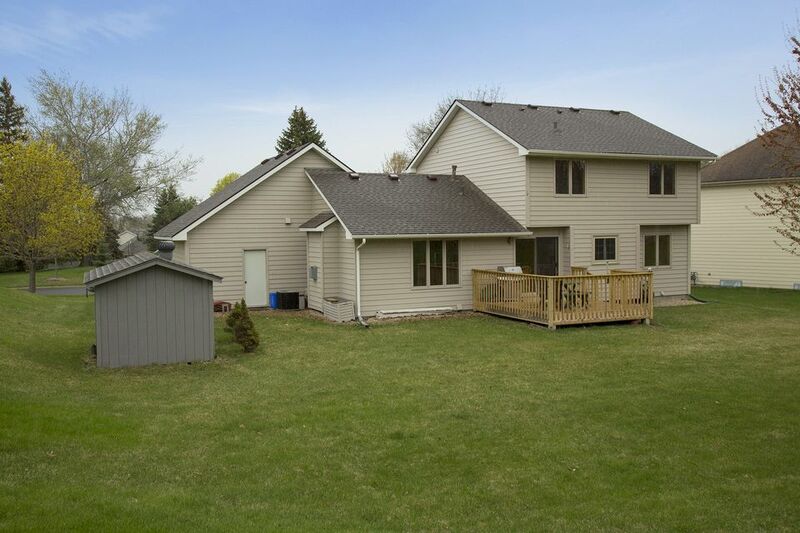 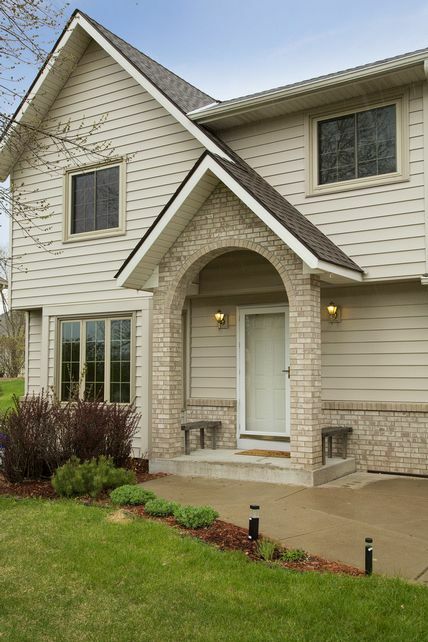 This home is perfect for any growing family and is located near shopping, freeways, and parks in the award-winning Wayzata School District.